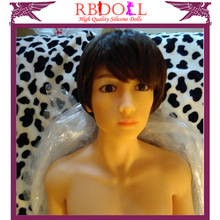 achieve the perfect realistic effect,Feel is comfortable soft,it’s like real skin. will actively cooperate with national law enforcement investigation.hereby declare! no oil,no scale long home water,no smell.